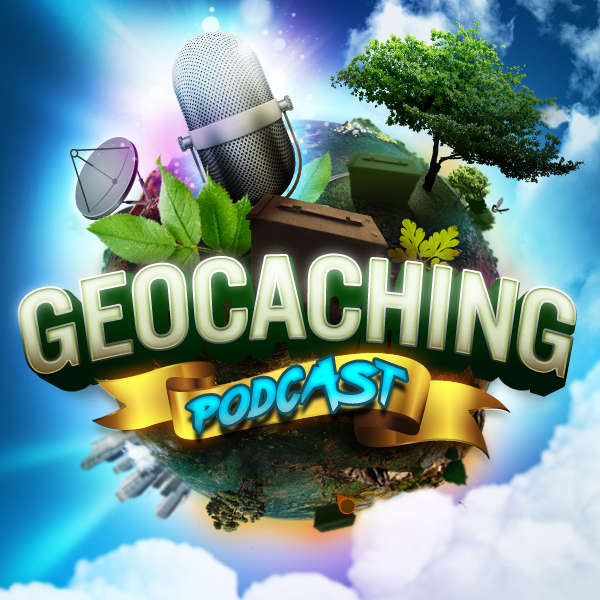 In tonight’s episode of the Geocaching Podcast: All Things Trackable P1! We take phone calls about interesting TB lost, found or recovery stories and hear about how one cacher combined TBs and his storywriting abilities to create something really special! Like trackables? You’re gonna love this episode! By Scott Berks Comments Off on GCPC EPISODE 548 – All Things Trackable P1!